American Hat Company Brings The Heat With Spring 2019 Straw Styles! You'll love these new styles! The cowboy hat is THE most recognized piece of western heritage. When it comes to carrying on such a legacy, nobody does it quite like American Hat Company. They have six new styles of straw hats for spring 2019, and it can’t come soon enough! Do you want to know a fun fact about American Hat Co. hats? Many people don’t know that they are the only company that uses an oil-based lacquer instead of a water-based lacquer. This means that water rolls off of your hat much easier, the hats are more resistant to sweat, more durable, hold a shape better, and they last much longer! Check out their new styles below! 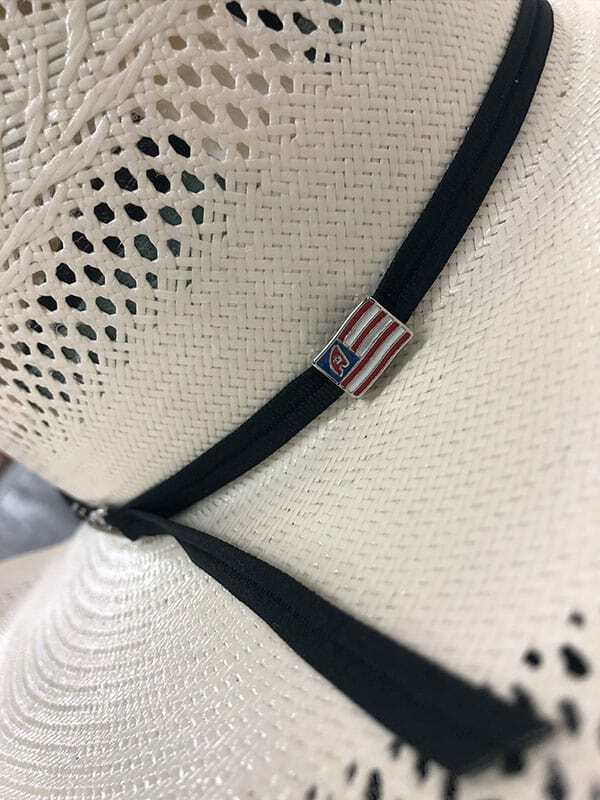 Every American Hat now has a flag pin on the back of the hat! Click below to read about the best place to get an American Hat. Best Part Of The Fort Worth Stockyards? The Best Hat Store, Of Course!